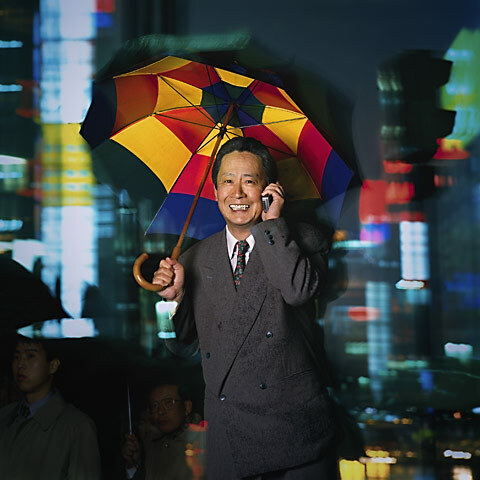 Nobuyuki Idea: Fortune: Alan Levenson - Los Angeles Portrait and Stock Photographer. I really wanted to shoot in this spot - really bad. They all said it wasn't possible - the police, the city, and Sony. The day of the shoot, the city began a construction project in the exact spot. It was closed off by barriers. It wasn't busy anymore.The police lent us a stepstool and looked the other way.